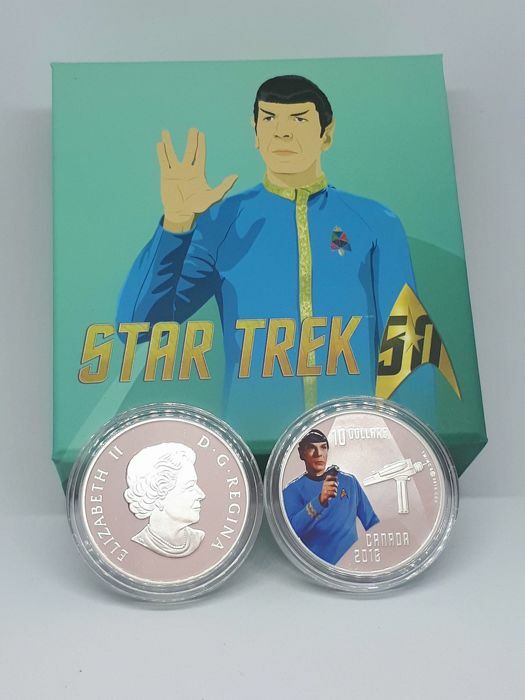 This is the fourth and final coin in a series that pairs some of the most beloved Star Trek characters with unforgettable Trek technology, coins that have inspired real-life innovation. This edition features First Officer Spock. The coin is coloured, of Proof quality, and will be shipped in an attractive case with the Certificate of Authenticity. 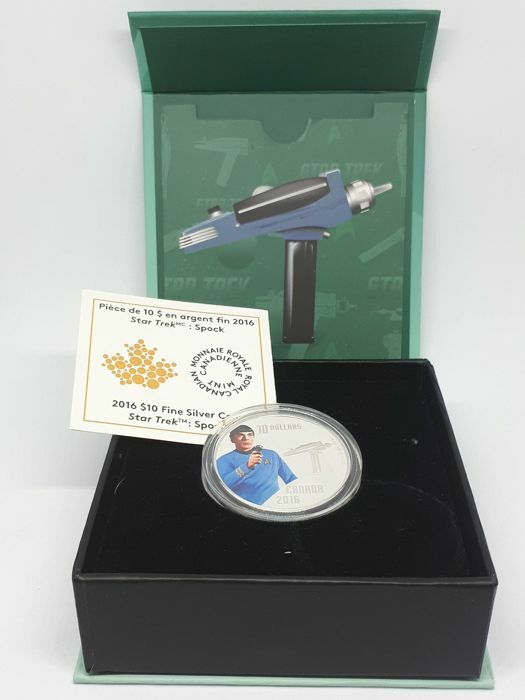 Limited mintage of 12.500 pieces worldwide. Spock, commonly Mr. Spock (sometimes popularly referred to as: Spock, son of Sarek), is a fictional character in the Star Trek media franchise. Spock was first portrayed by Leonard Nimoy in the original Star Trek series and also appears in the animated Star Trek series, a two-part episode of Star Trek: The Next Generation, eight of the Star Trek feature films, and numerous Star Trek novels, comics, and video games. Spock serves aboard the starship Enterprise as science officer and first officer, and later as commanding officer of two iterations of the vessel. Spock's mixed human-Vulcan heritage serves as an important plot element in many of the character's appearances. Along with Captain James T. Kirk and Dr. Leonard "Bones" McCoy, he is one of the three central characters in the original Star Trek series and its films. 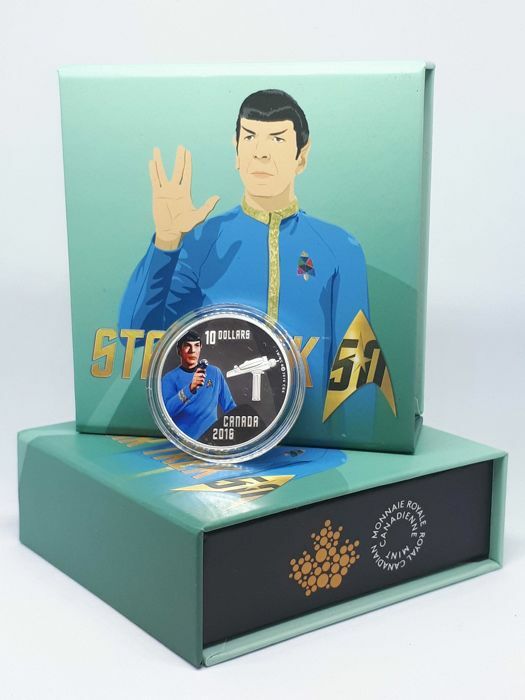 After retiring from Starfleet, Spock serves as a Federation ambassador, contributing toward easing the strained relationship between the Federation and the Klingon Empire. In his later years, he serves as Federation ambassador of the Romulan Star Empire and becomes involved in the ill-fated attempt to save Romulus from a supernova, leading him to live out the rest of his life in the parallel timeline introduced in Star Trek (2009). 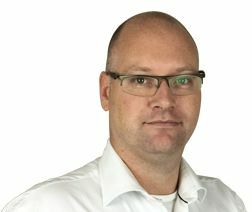 Munt en verpakking in perfecte staat. Optimale communicatie. Obviamente não correu nado como prometem tendo ficado sem o dinheiro e sem a mercadoria que paguei como pode ter corrido bem??????????????????? You can pick up this lot from the seller: Kortrijk (West Vlaanderen), Belgium.